Metallic Glossy Fine Art. 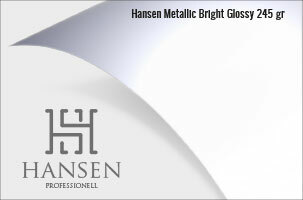 Wonderful medium with glossy metallic effect that gives images a unique liveliness and depth. Thanks to a metal base, it lends an elegant iridescence to the images as well as extraordinary realism, resulting in a three-dimensional look that has a remarkable visual and emotional impact. Mate paper with extra-matte surface, velvety to the touch. It achieves intense colours and deep blacks and is ideal for art photography and publishing. 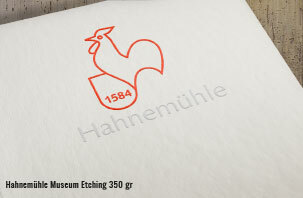 It guarantees the preservation criteria requested by museums and art galleries and complies with ISO standard 9706. Cool, satin surface. 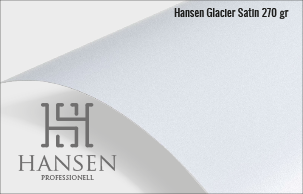 Hansen Glacier Satin is a paper made of alpha cellulose fibre, acid-free, coated with polyethylene and a microporous colour receiving layer. The microporous surface provides exceptional results with intense colouring of the images, very deep blacks, and excellent image sharpness. 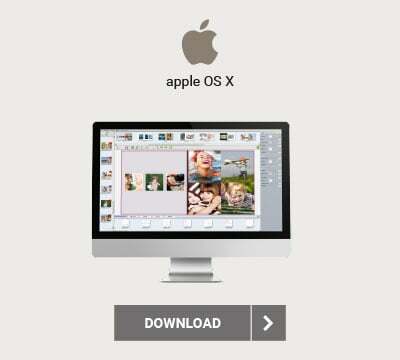 It is a perfect choice for both colour and black-and-white photography. 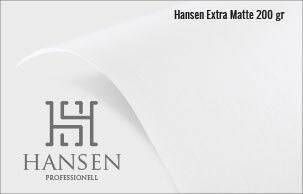 Textured fine art paper, 100% cotton, natural white point. The refined texture of traditional etching board and its natural white point make Museum Etching the ideal medium for photos with warm tones and fine grey gradations. Among the characteristics of this paper are longevity and the total absence of optical brighteners (OBAs) and acids. 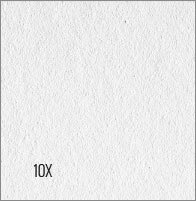 Smooth fine art paper,100% cotton, white point. 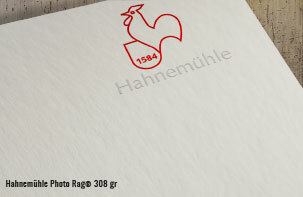 Photo Rag® is the paper preferred by photographers for producing prestigious Fine Art prints.. The ultimate matte Fine Art paper. Very low OBA (optical brighteners) contents and acid-free. Textured fine art, 100% cotton, white point, mould-made paper. 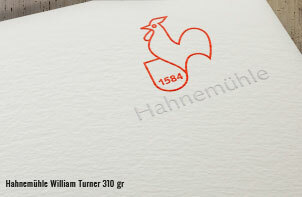 With its matte watercolour texture, Hahnemühle William Turner is the equivalent in look and feel of an artist paper. 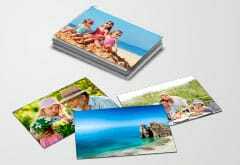 It is ideal for the reproduction of traditional works of art and for extraordinary, striking photo reproductions. Total absence of optical brighteners (OBAs) and acid-free. Glossy fine art paper, 100% cotton, white point. Photo Rag® Baryta combines the exclusive advantages of a cotton art paper and a traditional baryta board. The extremely fine surface texture with baryta gloss gives portraits a particularly expressive character. Total absence of optical brighteners (OBAs) and acid-free. 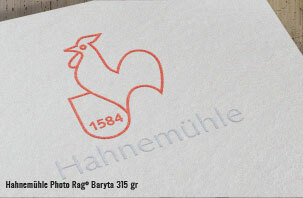 Hahnemühle Photo Rag® Baryta won the TIPA 2009 award as best Fine Art paper. 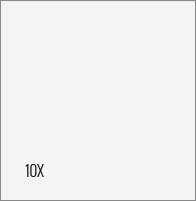 Glossy fine art paper, 100% cotton, natural white point, pearl-finish. Photo Rag® Pearl has a smooth and uniform surface texture with extraordinary pearl coating. 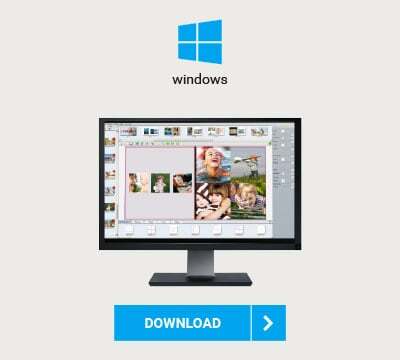 It is ideal for photos and artistic reproduction with warm grey and colour tones. The quality of its composition, together with the total absence of optical brighteners (OBAs) and acids, makes it ideal for archival quality black and white and colour photography. In 2007 it won the TIPA Award as best digital print paper. 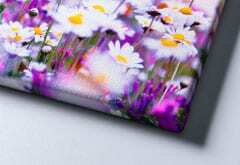 Glossy fine art paper. 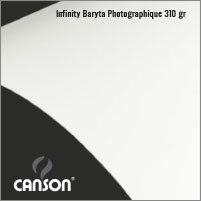 Baryta Photographique is a pure white paper made in alpha cellulose fibre, acid-free, coated with a layer of Barium Sulfate (the same coating used in silver halide papers) and a special inkjet colour receiver layer. 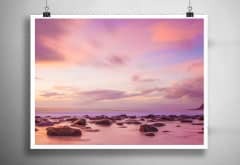 Baryta Photographique offers the same aesthetic and image resolution results as those of traditional darkroom baryta prints and complies with the ISO standard 9706 for maximum longevity. Baryta Photographique won the prestigious TIPA 2010 award as best Fine Art paper. 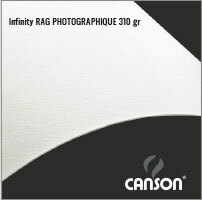 Rag Photographique is a 100% cotton, museum-grade, matte, white photo and Fine Art paper. The exceptional, uniform white tone is achieved by the introduction of natural minerals during the manufacturing process. It offers a unique extra-smooth and velvety surface. It makes it possible to achieve intense colours and deep blacks with one of the best Dmax available on the market (optical density of the deepest black). • It guarantees the preservation criteria requested by museums and art galleries and complies with ISO standard 9706. The permanence rating for the prints is 108 years (print on Rag Photographique paper, framed and displayed under glass), as certified by Wilhelm Imaging Research, the independent laboratory research. 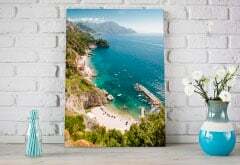 Currently your Fine Art prints will be delivered within 9-11 working days by express courier in EU members states.